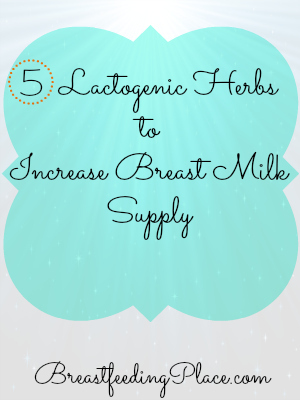 Have you ever wondered how herbs increase breast milk supply? Lactogenic herbs are very popular among breastfeeding moms who worry about their milk supply and whether or not their baby is getting enough milk. 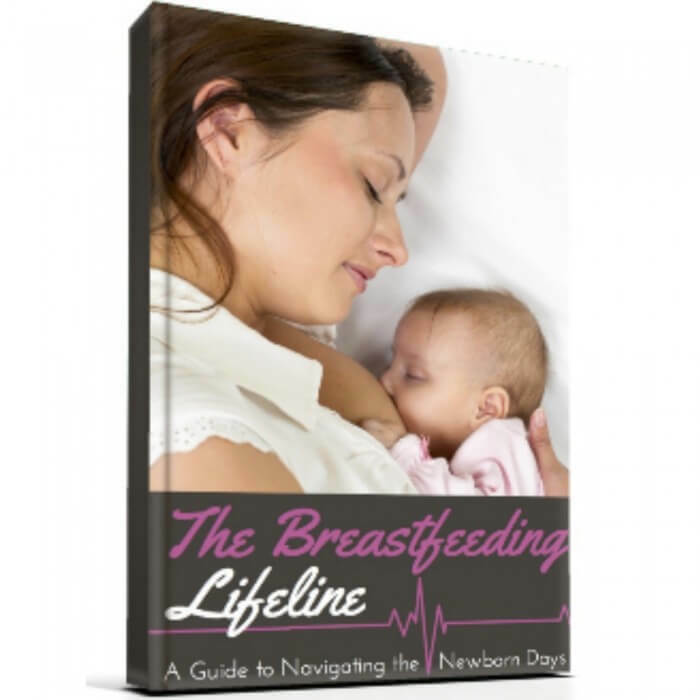 Aside from practices like constant nursing, skin-to-skin contact, and relaxation, there are many nursing mothers that use lactogenic herbs to increase breast milk supply. Herbs should be taken in moderation to avoid any potential side effects that would make you and your baby feel uncomfortable. Fenugreek is one of the most common remedies used to increase milk supply and has been used for centuries. It may take a few days for some mothers to notice an increase while others see an increase within a week. A well-known side-effect of taking fenugreek is the scent of maple syrup through your perspiration and urine. Most mothers stop taking fenugreek once they notice this because it means they have reached the best dosage. Blessed thistle is often used in combination with fenugreek to stimulation milk production. Blessed thistle is also used as a remedy to aid menstruation and hormonal issues. Fennel can be found in the produce section of your grocery store. 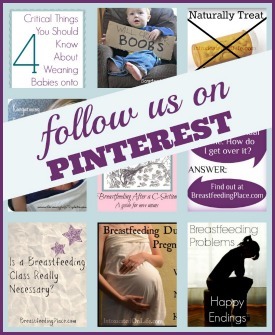 It is used in many recipes but it also found in products that promote breast milk production. Fennel is also known to aid in menstrual problems and helps treat anemia. This herb is known to increase the growth of breast tissue. Although the plant itself is considered toxic if ingested, Goat’s Rue is safe when dried and used in teas or in capsules. If you are hypoglycemic or diabetic, you should avoid taking Goat’s Rue. It should also be used in moderation. Alfalfa not only helps with increasing your milk supply, it also improves the quality because of the numerous vitamins and minerals it possesses. Alfalfa can be taken in supplement form or can be eaten as alfalfa sprouts. Remember to go easy when using herbs to increase your milk supply. 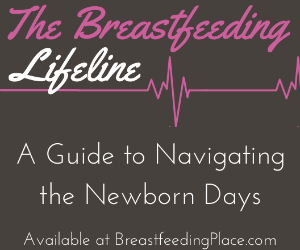 It may cause oversupply which can lead to plugged ducts, breast engorgement, or mastitis.